The Court was considering an SLP filed by of Bytedance Technology Pvt Ltd, the Indian operators of the app, against the ex-parte ban imposed by the High Court in an interim order passed in a PIL. The SC has kept the SLP for further consideration on April 22, taking into account the nature of action taken by HC tomorrow. In the SLP filed against the HC order, Bytedance has contended that the mobile platform is an intermediary as per Section 2(w) of the Information Technology Act, and that it cannot be held liable for actions of third parties on the platform. The app-operator relied on Section 79 of the IT Act which provides protection to intermediaries. Referring to Shreya Singhal decision which struck down Section 66A IT Act, it contended that intermediary cannot be presumed to have knowledge of illegal activities by third parties, unless such acts are actually brought to its notice through proper legal channel. Bytedance further argued that the app is for circulation of "fun" and "amusing" videos, and posed no threat to life, liberty and security of an individual. Only a minuscule percentage of videos - 0.0006 %- is flagged as inappropriate by users, and an overwhelming majority of persons are using it legitimately for personal entertainment and expression, states the app operator in its petition in SC. 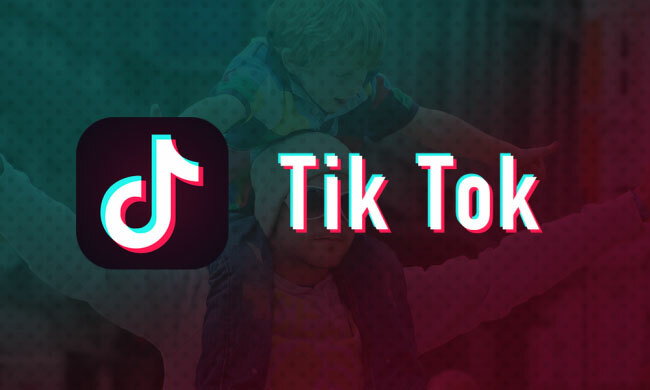 It has further stated that the app is like any other social media platform, and singling out of Tik Tok is discriminatory and arbitrary and that the 'disproportionate' ban has resulted in infringement of fundamental right to freedom of speech and expression.